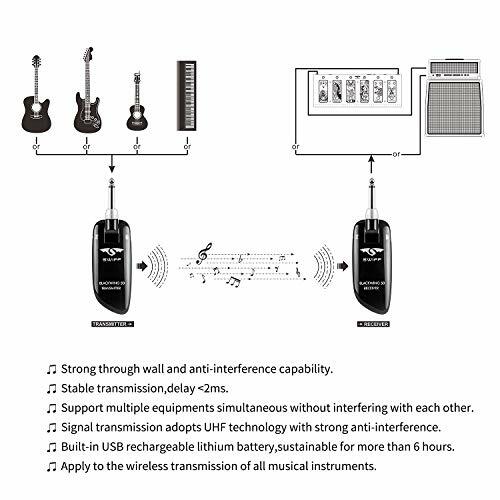 ✔ Using UHF radio technology, it has strong interface resistance and stable signal transmission with a delay of less than 2 ms. 100 Channels for more devices, automatically match unoccupied channels when press the key on transmitter. 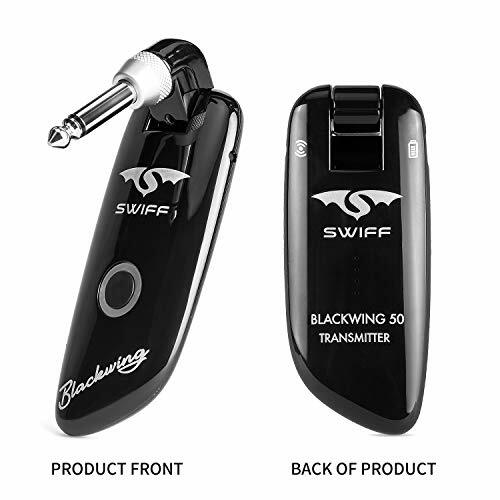 ✔ Uncompressed wireless transmitting, the transmission range is up to 50 meters. 24bit/48kHz sampling frequency, 30-16KHz frequency response range. ✔ It is compact, compact and lightweight, easy to store and carry.No need to set, just plug and use. 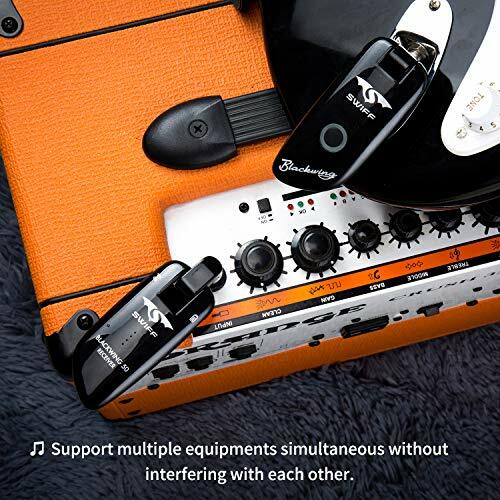 Suitable for electric guitar, bass, and other musical instruments with pickup. 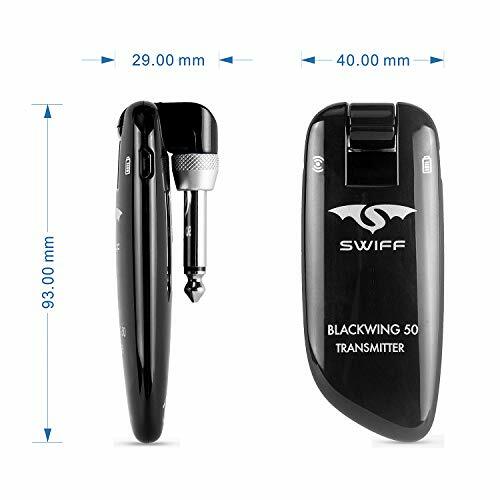 ✔ Built-in a 600mAh rechargeable lithium battery with sustainable using for more than 5 hours, Dual-ended cable for charging, saving your time. Power indicator display clearly what your battery level is ! ✔ 100% SATISFACTION GUARANTEED- We will refund you or send you replacements if you are unsatisfied with our products for any reasons. - Strong ability to penetrate walls and withstand pressure. 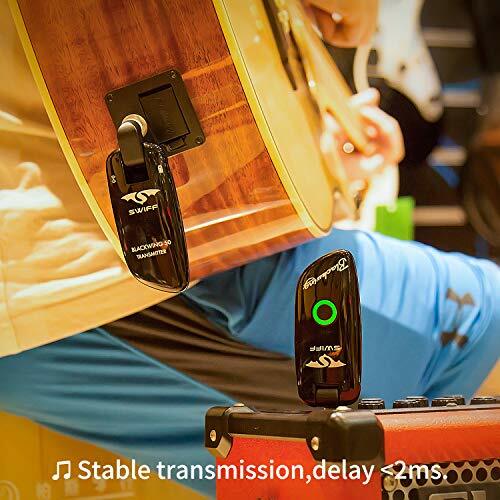 - Wireless signal transmission for any instrument. - 50m long transmission range. 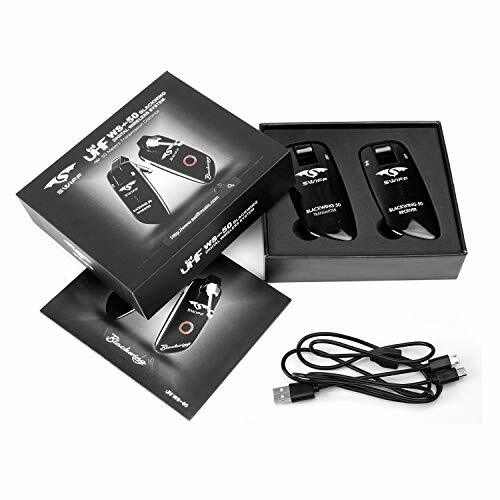 - UHF provides better signal reception and anti-interface quality, greater sound quality. 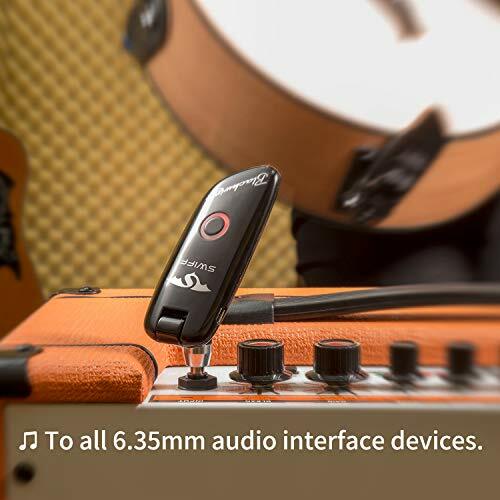 - Plug and play, simple to use; compact size and lightweight, easy to carry. 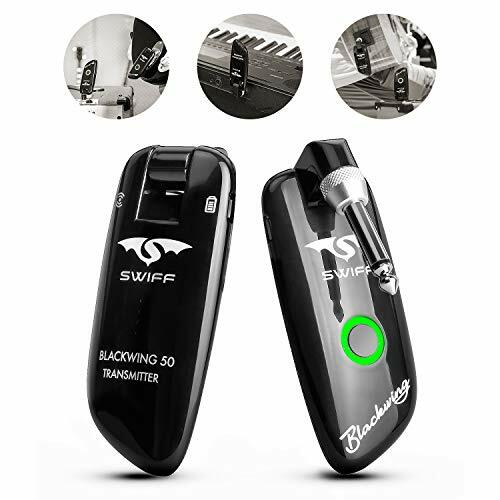 BestSounds is committed to give customer an excellent shopping experience ,if you have any questions, please do not hesitate to contact us., We will reply you in 24 hours. In every customer relationship, BestSounds strives to be a trusted partner and seek to achieve 100% in customer satisfaction.